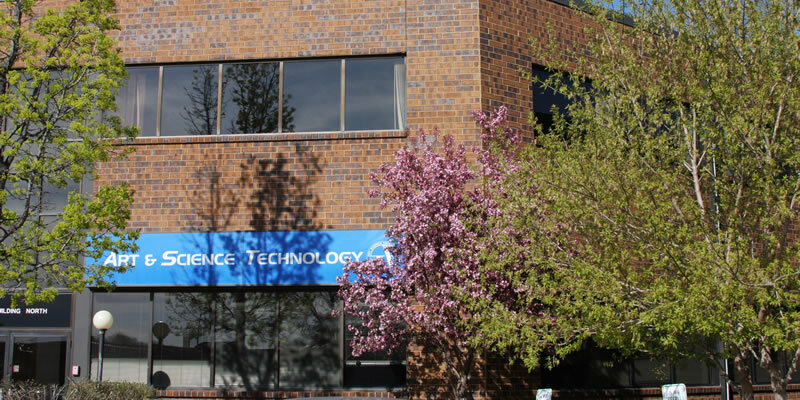 Art & Science Technology(AST) dental laboratory is a family owned and operated dental lab founded in 1997. AST dental lab specializes in CAD/CAM restorations, fixed and removable implant cases, crown and bridge, and cosmetic dentistry. All our cases are made in the U.S.A using FDA approved materials. We understand that satisfied patients are the best referral source for your practice. Therefore, our main focus to cut chair time and overall cost while, at all times, providing you with unmatched consistency and value. Our lab has been a reliable provider of range of quality craftsmanship. We work very closely with doctors and staff ensuring the most superior lab experience possible. In order to offer our clients the best treatment results available, our Certified Dental Technicians(CDTs) continue to stay updated with the latest materials, techniques, and new systems.